************************************ Need Help Ordering The Right Supplements For You? ************************************ Visit BloodSugarCoach.com for your free 30min coaching call with Ashley James! 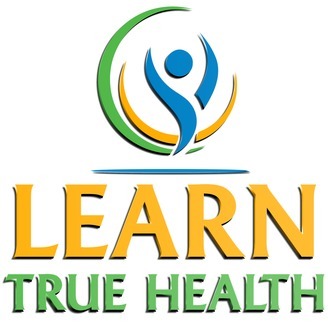 http://www.BloodSugarCoach.com ************************************ Join Learn True Health's Facebook community group! 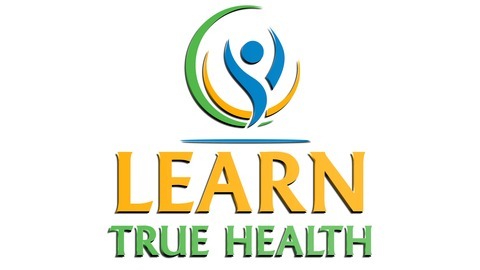 Visit https://www.facebook.com/groups/LearnTrueHealth or search Learn True Health on Facebook!